Supplies: (We Totally Click) Paper Smooches. (Laugh, Love, Smile dies) Little Yellow Bicycle. Mister Huey’s spray mists. Paper Source cardstocks. Thread. Happy Christmas! Oh wait, it’s not even Thanksgiving yet! 🙂 Let’s hope I get cards made for Thanksgiving…My gratitude list is truly endless. Thank you for stopping by…your comments are always so kind! Supplies: (Quinn’s 123’s) Lawn Fawn, (Ali Edward’s “Joy Flair”) Technique Tuesday. 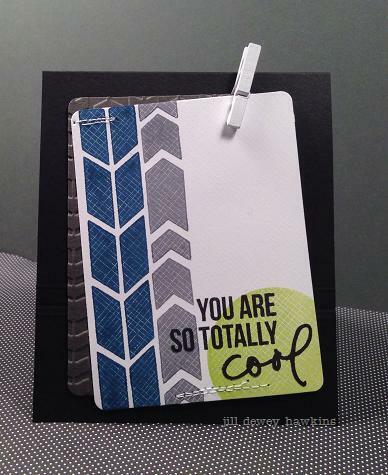 Cardstock: Paper Source & Hero Arts cardstock, Hero Arts inks, Prismacolors, blending stumps, thread. These two cards below were #1 and #2, given to friends this past weekend 🙂 What fun! 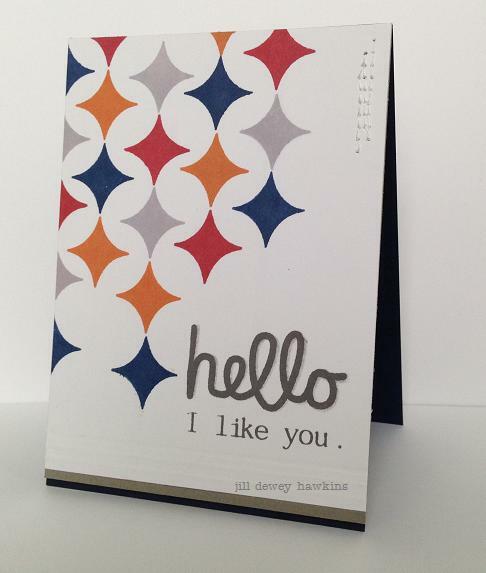 Oh, and I’m going to include this for the Paper Smooches SPARKS Challenge this week–Anything Goes! 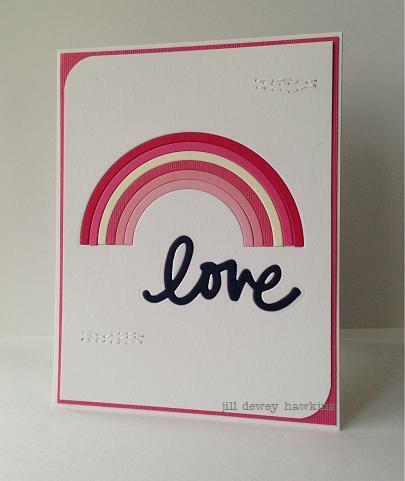 Supplies: (Rainbow die) Paper Smooches. (Laugh, Love, Smile dies) Little Yellow Bicycle. Thread. Mega high last post, to low this post… I felt this card was fitting, due to the recent news of Paper Crafts & Scrapbooking Magazine ceasing publishing after February. Not cool. Good people losing jobs they love and do so well. An AWESOME magazine. Incredible pool of talent. ack 😦 More on a future date. Supplies: (Shadows Squeaky Clean) Paper Smooches. Die: (A Little Birdie Told Me) Lawn Fawn. Hero Arts ink & Versamark. 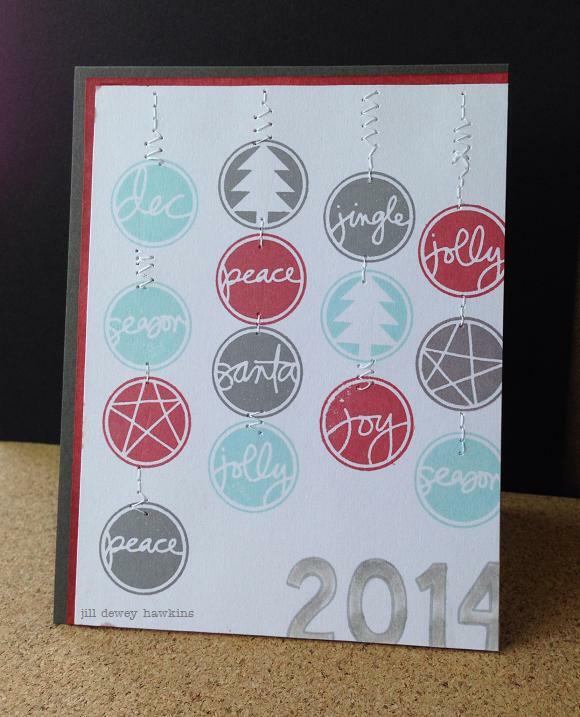 Cardstock: Hero Arts & Paper Source. Vellum, Prismacolor pencils, blending stumps, thread. Super duper duper exciting news today…I am a winner in the Paper Crafts & Scrapbooking Magazine’s World Card Making Day contest!! I screeched some very high pitched squeals and proceeded to eek… A LOT. 🙂 I’m over-the-top-thrilled about this awesome news!!! (understatement.) HUGE thanks to PC&S Magazine for all this happy! 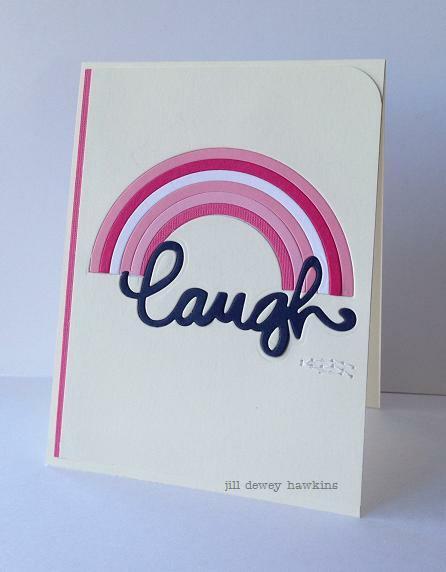 Below is my card …just kidding! I can’t show you silly goose 😉 April 2015 PC&S issue peeps (“Thanks” category). It’ll surely be fun to see all the winning cards! 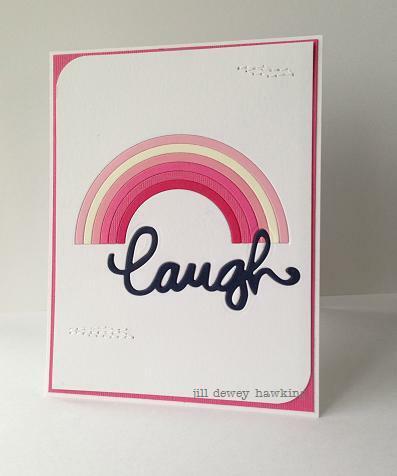 I’m sharing a card, nonetheless. I like the second generation stamping shadow on a bold sentiment…I would like to try it with these diamonds too, but I was too far along and afraid I’d botch it! 🙂 I’ll be trying that soon. 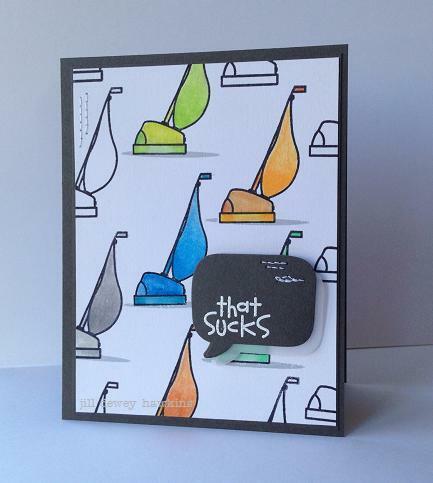 A fun little birthday card for a friend. 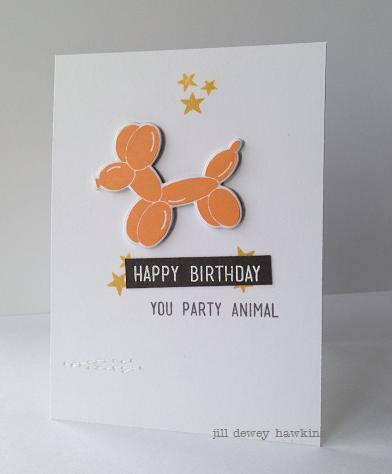 I used the Party Animal stamp set and die from Avery Elle. Highly, highly enjoyable! 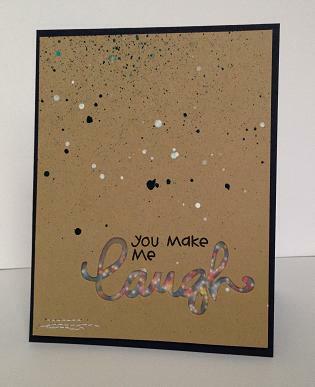 Supplies: (Party Animal Stamps & die) Avery Elle, Delicata Gold (Tsukineko), Hero Arts inks & embossing powder, thread.